Join today and live an ADVENTURE in 2015! 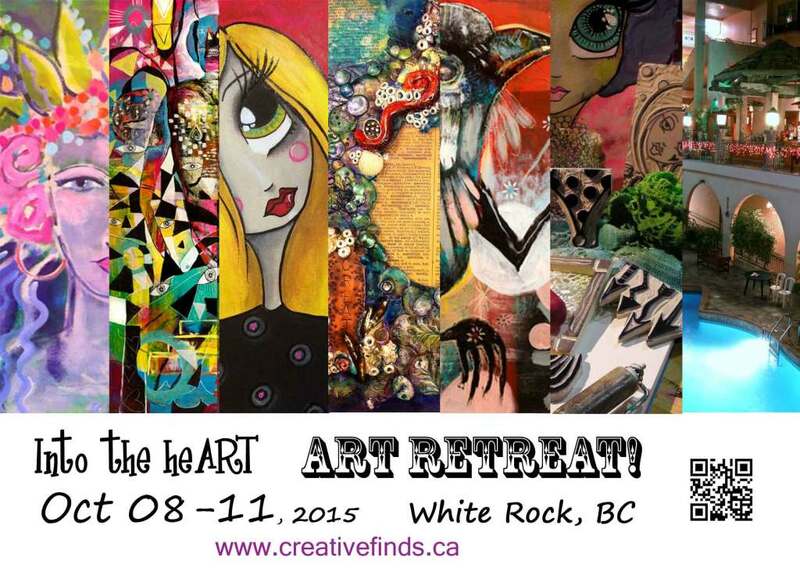 Into the heART Art Retreat REGISTRATION info…. just for you! 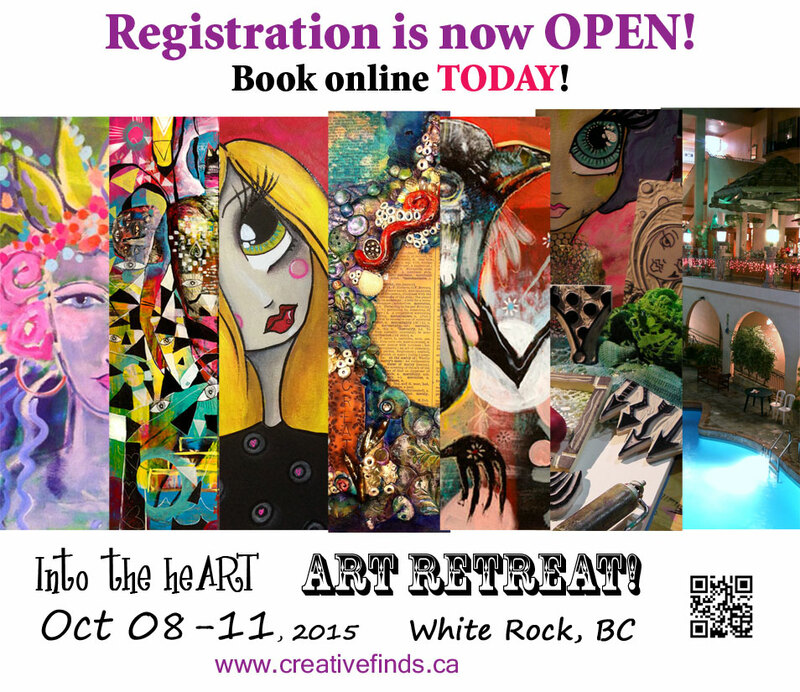 Online REGISTRATION begins January 1st, 2015! SNAIL MAIL: Registration form will be available for printing Dec 19th! Registrations will be processed beginning Jan 1st, 2015 based on order rcvd.